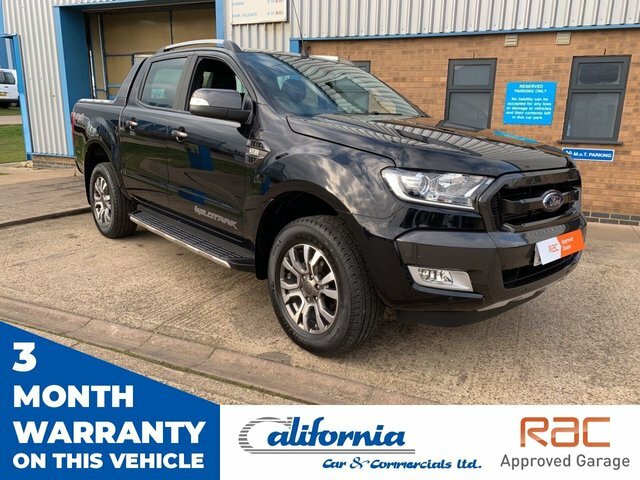 Ford has always been a British favourite thanks to its legendary vehicles like the Ford Mustang and designs like the Fiesta and Focus, which are adored for their all-round capabilities. 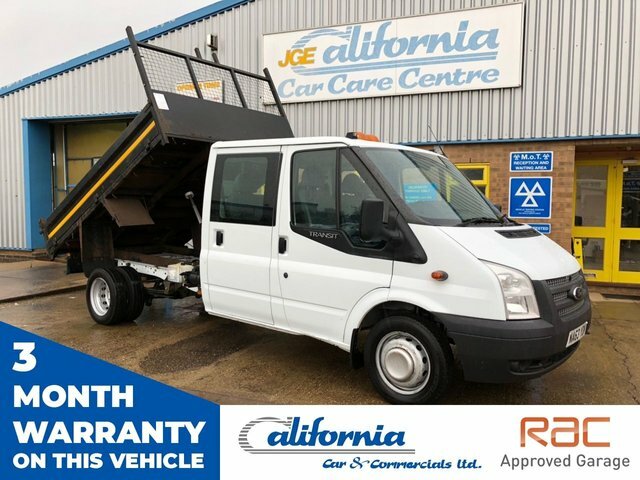 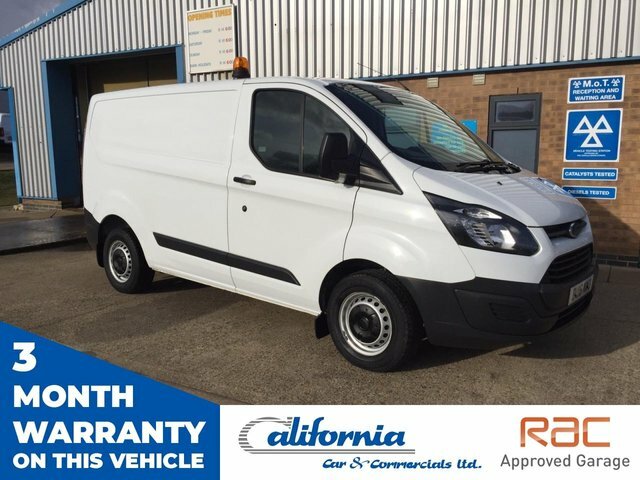 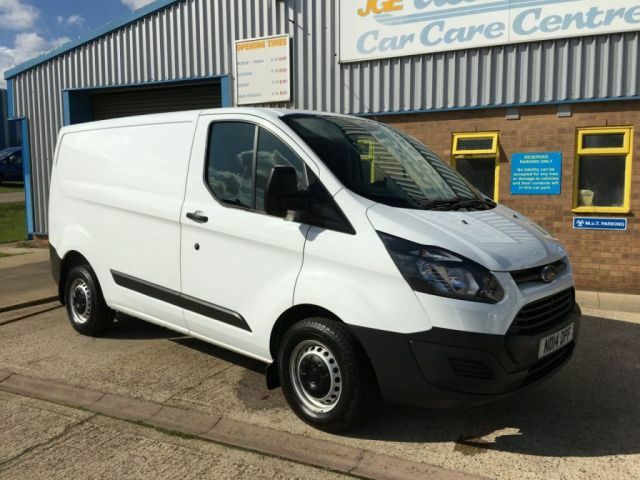 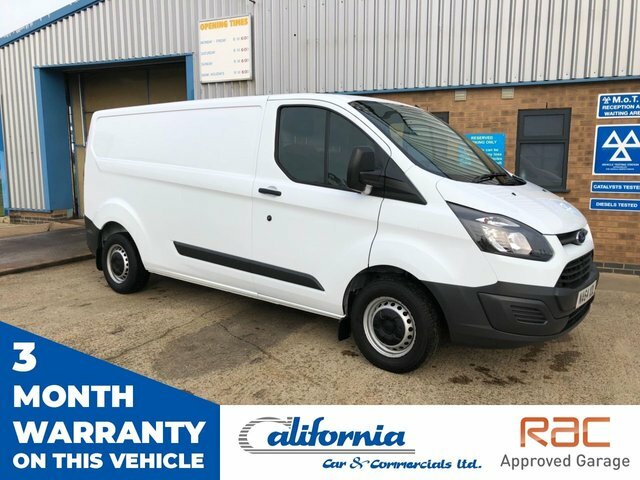 The manufacturer has also produced some fantastically reliable and comfortable transit vans and we have a great selection at our dealership in Kettering. 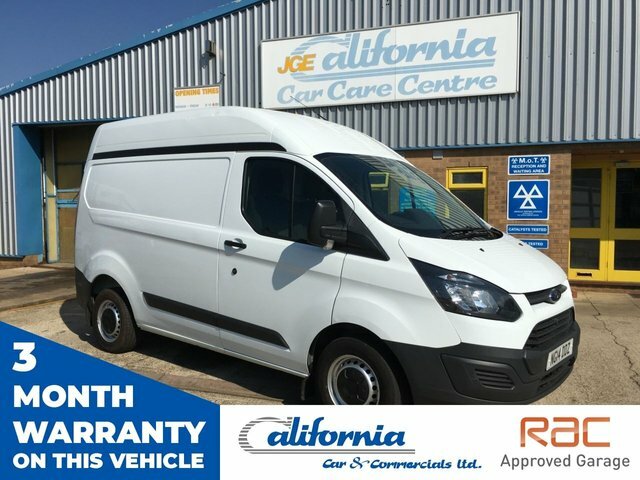 Not only are our vehicles amazing value, but our experts will strive to get you an excellent finance deal. 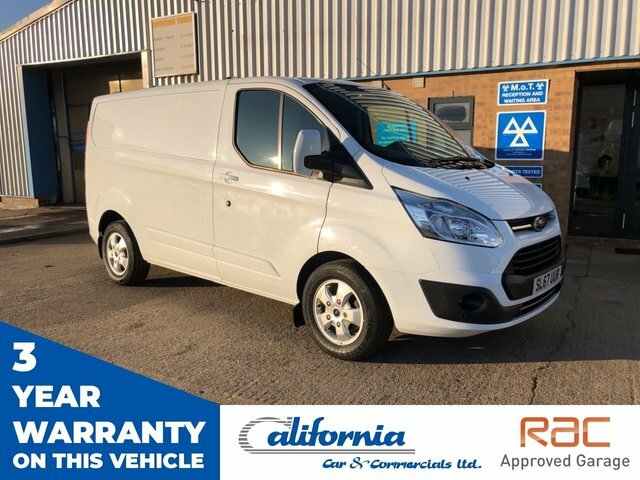 Come to California Car & Commercials to see what we can offer you; we are certain that you will not be disappointed with our selection of Fords and more.